I'm facing two important issues right now. 1) I have no idea how to select only a few of these pictures for this blog. 2) I'm really hungry. That being said, Josh and Michelle's wedding was incredible. 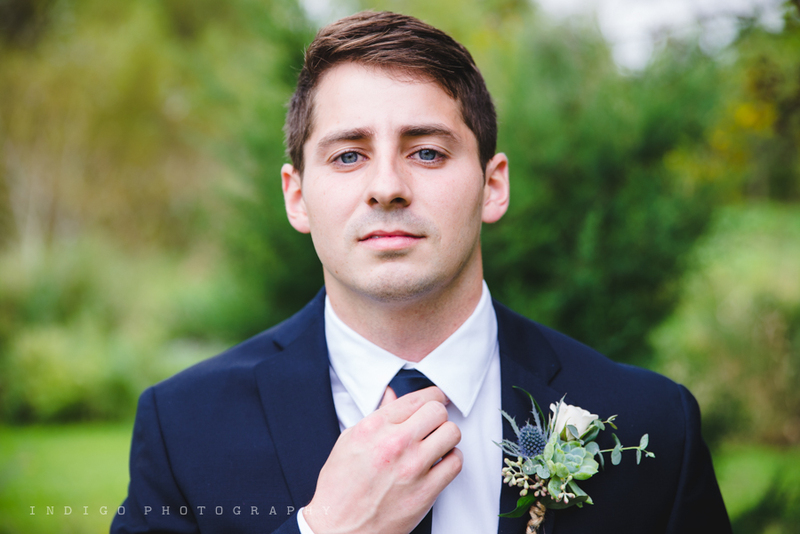 We were so excited to be shooting the first wedding at Hazzard Free Farm in Pecatonica, IL. It was rustic and vintage and all the things make me happy. We had rain, we had clouds, we had a last minute ceremony location change, and it all couldn't have ended up any better. Somehow, we just attract awesome, easy going clients. It's probably due to my extensive screening process. Dad seeing the bride is always my favorite moment. Note the big umbrella below. This is where it started down pouring and the ceremony was moved from outside to inside the barn. Everyone worked together so efficiently and it turned out just fabulous! Here's a sneak peek inside. But that's all you get because seriously - I have a thousand more photos to go. And yes, they happened to find wines with their names on the labels. Of course they did. Because this wedding was perfect.